So, I’m back! After a crazy term & a huge confidence knock, I’ve been reluctant to post. But now, it’s the holidays, I’m here again and boy, I have missed this! So if you’re in the U.K., school’s out for summer. What are we all doing with our children?? 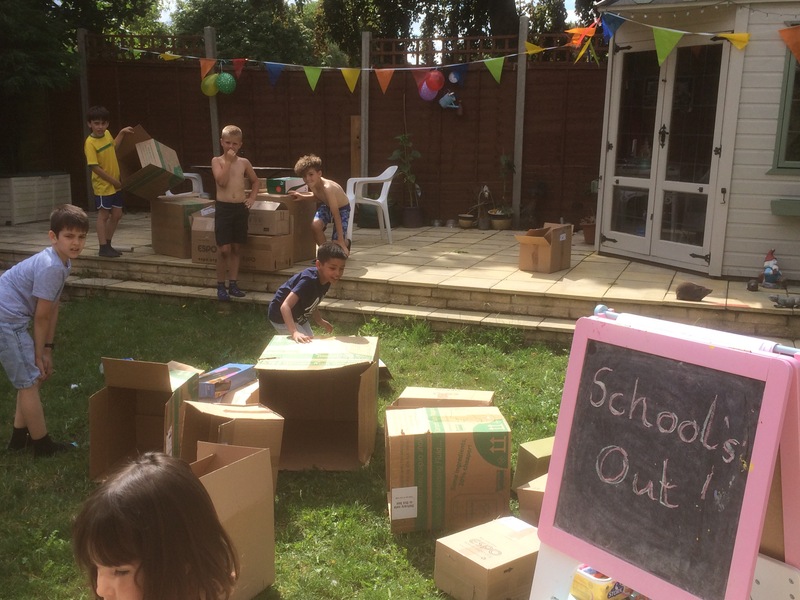 I organised a walking bus from school to our house, where I provided; water bombs, lots of cardboard boxes for bases & some cheap pound-shop Nerfs. 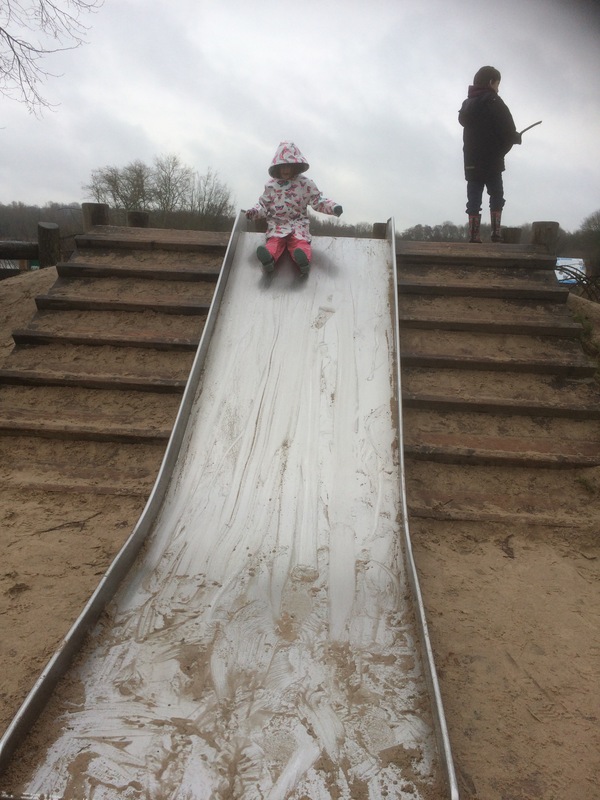 Oh my, I never seen a bunch of 8year olds have so much fun, I could’ve of easily sat back with a cuppa & let them entertain themselves, but, no way, being the biggest kid of the bunch, I joined in too! 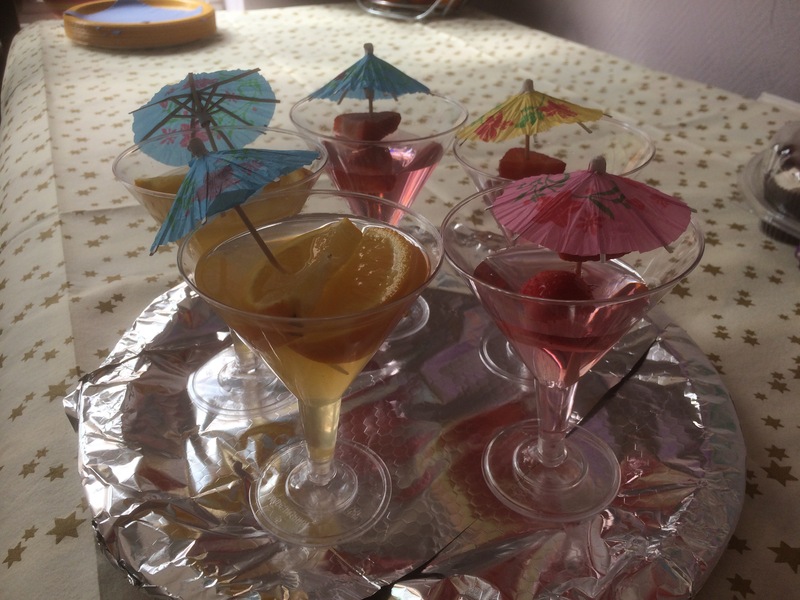 Then for tea, it was pizzas & moctails, ice cream factory & milkshakes. 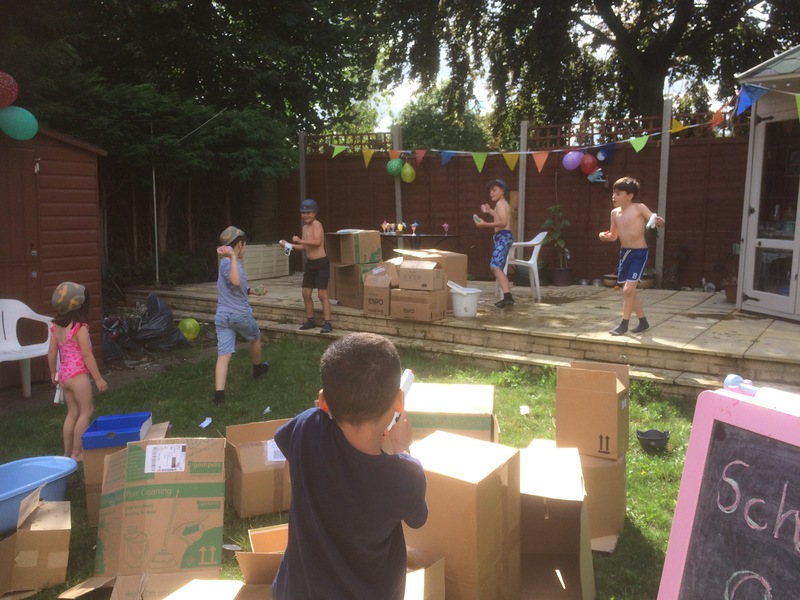 When the children are running past you screaming ‘this is the best party ever’! & ‘can we do it again soon’! You know it was a successful evening!! Another £1 shop purchase was a game called mumbo jumbo, a children’s version of Big Mouth! 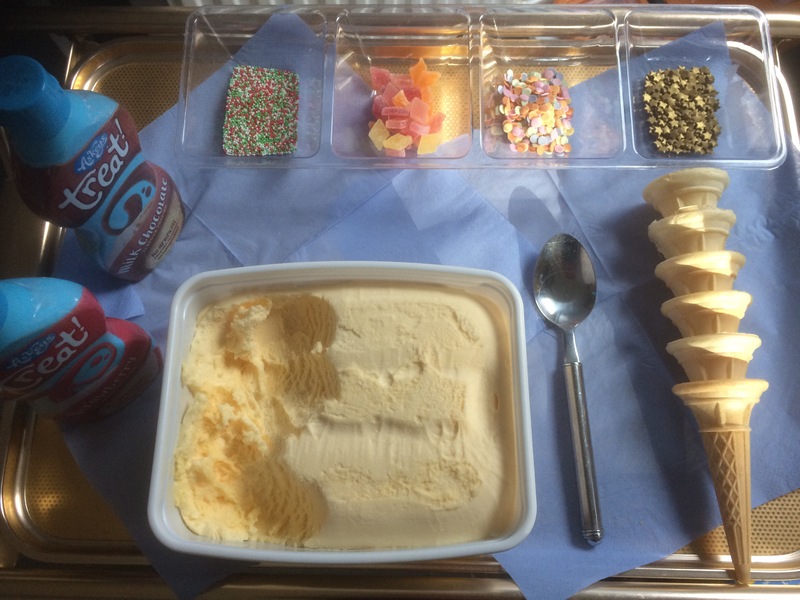 This also went down a treat, needless to say, endless laughter and hopefully lots of happy memories! We finished off the evening with a film and popcorn! It just goes to show, you don’t need to spend a fortune for a good time! A few days at home together, and the children begged to go to the library, we returned with a themed selection of books Miss 4 chose. So, the next couple of days we had lots of 3 Little Pig related fun. How a simple, traditional fairytale can be brought to life. We began by lunch: sticks, straw, bricks and cement, aka; Pepperami, cheese strings, thins and butter and jam. Not by any means suggesting we play with our food, but it was fun! 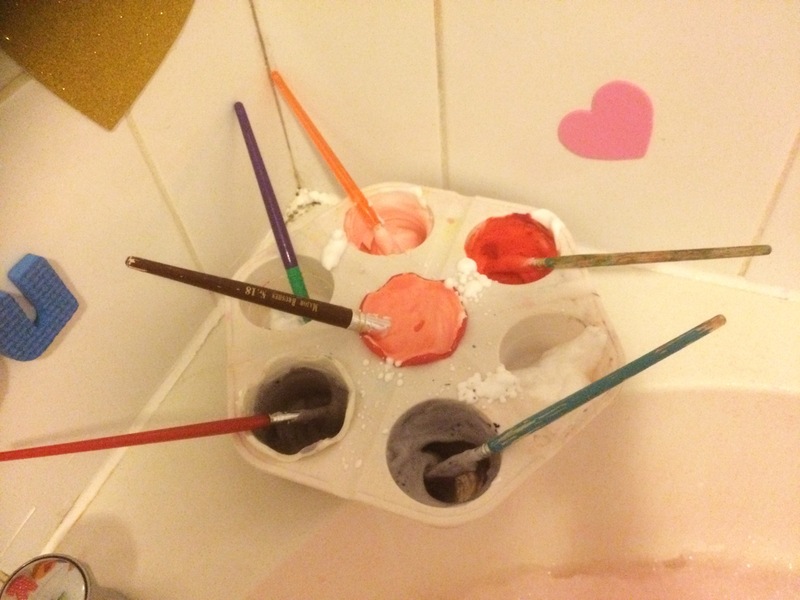 Tub time, consisted of pink water, foam pigs and wolf on the tiles, a straw house made of drinking straws, a stick house made of lolly sticks and a brick house made of lego, not forgetting laminated parts of the story, to support Miss 4 in story sequencing. 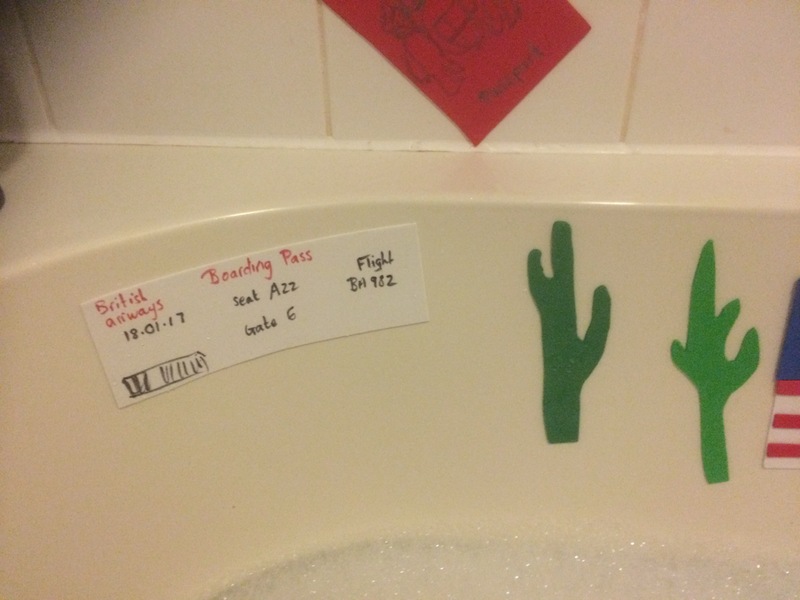 Needless to say, Little Miss 4 had a whale of a time, as I read the story while she bathed. She then used the story sequencing cards and put them in order. Then rein-acted the whole story herself, huffing and puffing at the houses! 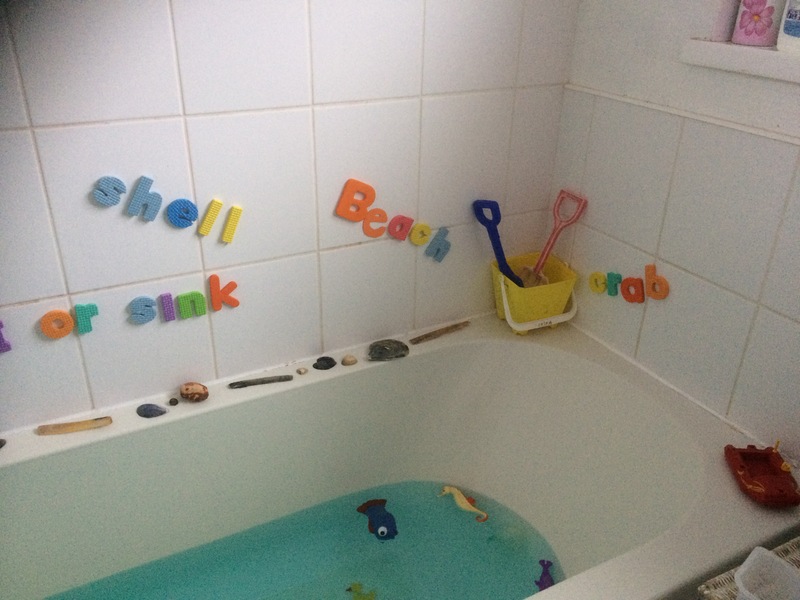 Tub-times in our house are so much fun! This morning greeted Little Miss 4 with a word hunt, I chose 9 words that were familiar in the Three Little Pigs story, and wrote out each word 3 or 4 times on post-its which I hid around the house, Miss 4 had to find them and read them aloud (if she could), before placing them on her clip board. 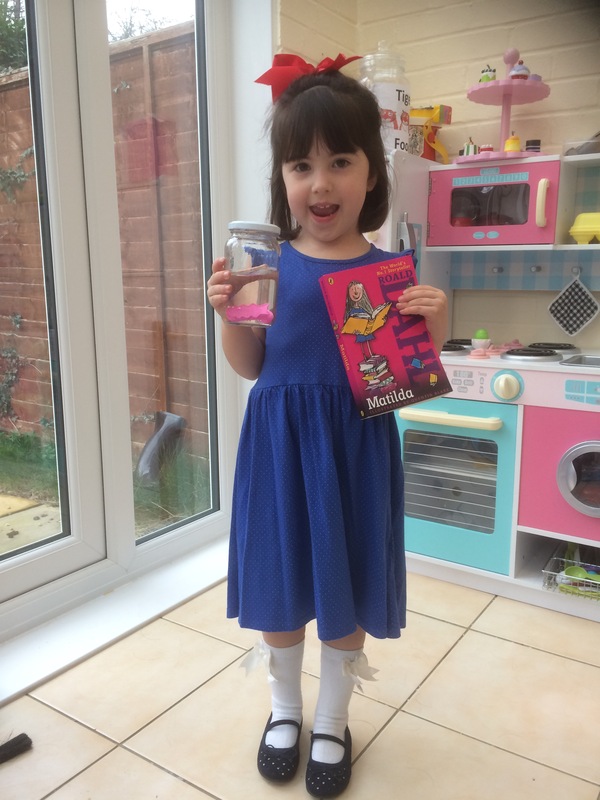 Little Miss 4, is ready for this literacy challenge and is quite good at sight reading, however you could always do picture, phonics or number hunts too. Being such a glorious day, the afternoon found us in the garden, trying to build the pigs’ houses out of straw, sticks and bricks. It was interesting watching little Miss 4 struggle to actually ‘build’ with straw and lift the heavy bricks and so on. I think this experience really brought the story story to life and enhanced Miss 4s understanding of the properties of different materials. We then came back inside for some snacks, whilst Little Miss 4 performed the Three Little Pigs puppet show. I must say, we’ve had a truly fabulous couple of days making memories together. Sharing books is such a lovely warming experience in itself, bringing them to life is something else entirely! 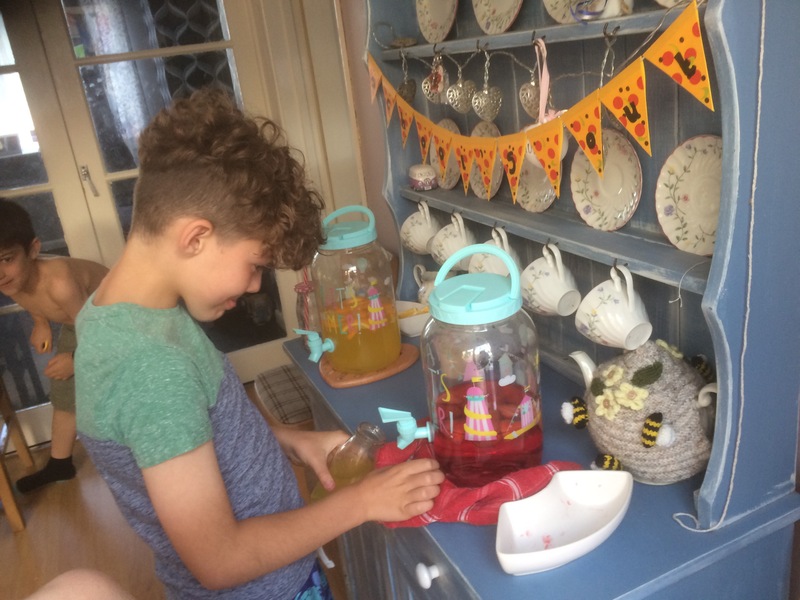 I know, as a parent we can be extremely busy, & as much as I’m all up for making costumes, I respect this isn’t everyone’s cup of tea. 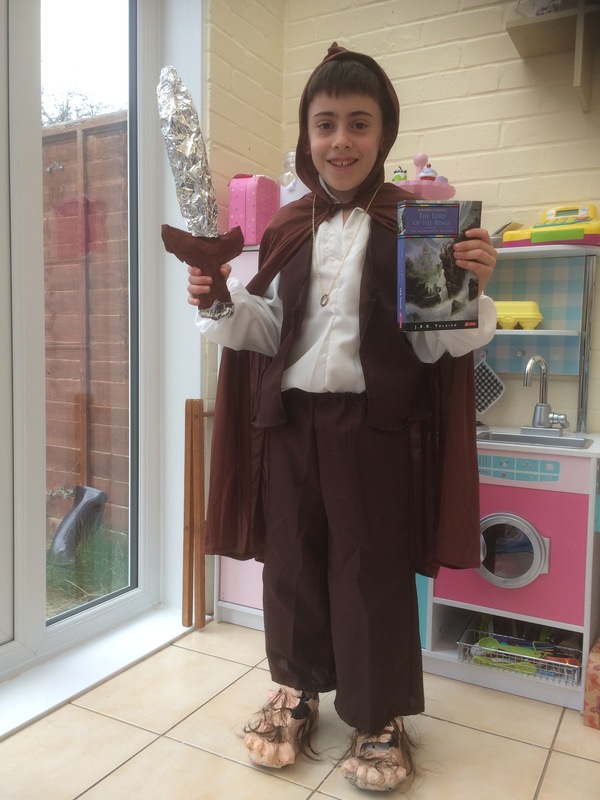 However, it’s world BOOK day, so before you go out and buy a random costume off the supermarket shelf, think about the books you actually read with your children, the ones your children know well! Some children don’t even enjoy dressing up-keep it simple, there’s no competition for parent of the year award, best homemade costume etc, it’s about your child & installing a love for books. Bought costumes can get expensive, especially with multiple children, look around at household items you could use, and papier-mâché is the cheapest most valuable resource you could ever use! This was my son a couple of years ago as R2 D2-an adults white t-shirt, a few felt tips & a plastic mixing bowl! Cost=nil! Another year he was The snail & The Whale-must dig out those photos, absolutely phenomenal use of paper mâché! A cheap eBay costume, with made accessories-paper-mâché feet with artificial hair. Homemade sword, again, paper-mâché & tin foil. Miss 4 wants to be Matilda, no it’s not a book she’s read herself, but it’s a book we read together of which she has a profound understanding and passion for. This costume was by far the most simple, I didn’t choose for her to be Matilda for the simplicity of the costume, in fact, that’s my point, I didn’t choose at all-it came from her. I simply assisted in putting the costume together. 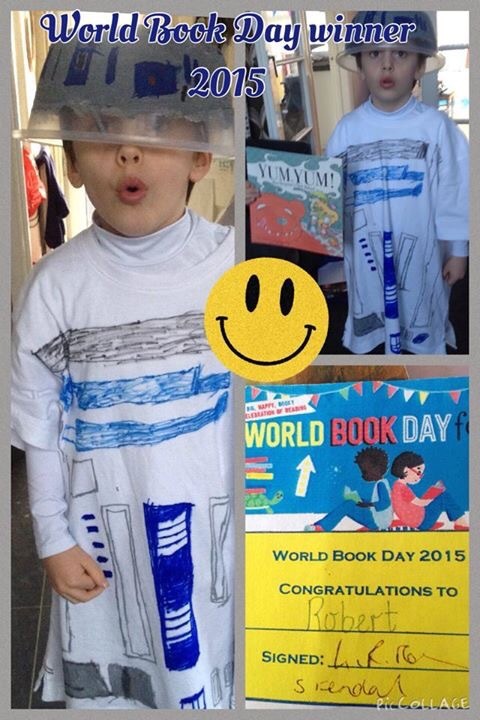 So ask your children, what they would like to be for World Book day? What is their favourite book? Who’s their favourite character? Early literacy is so important, how often do you read with your child? Enough? How often is enough? I never read growing up, didn’t enjoy it at all, still don’t particularly, however as a mum and a nursery manager I recognise & understand the importance of reading with children. I’ve therefore always made a concerted effort to read to my children at least once a day, and as my first born got into Roald Dahl, so did I! Both my children could read and write pre-school, both my husband and I are busy people, work full-time, & not really readers, so why? I genuinely believe it is because I’ve read to them daily from the day they were born! So, if there’s one thing to do with your child on a busy working day-Read together. World Book Day is almost like a religious festival in our house, don’t leave it until Wednesday night, get organised, make use of February half term-after all paper-mâché takes time to dry! 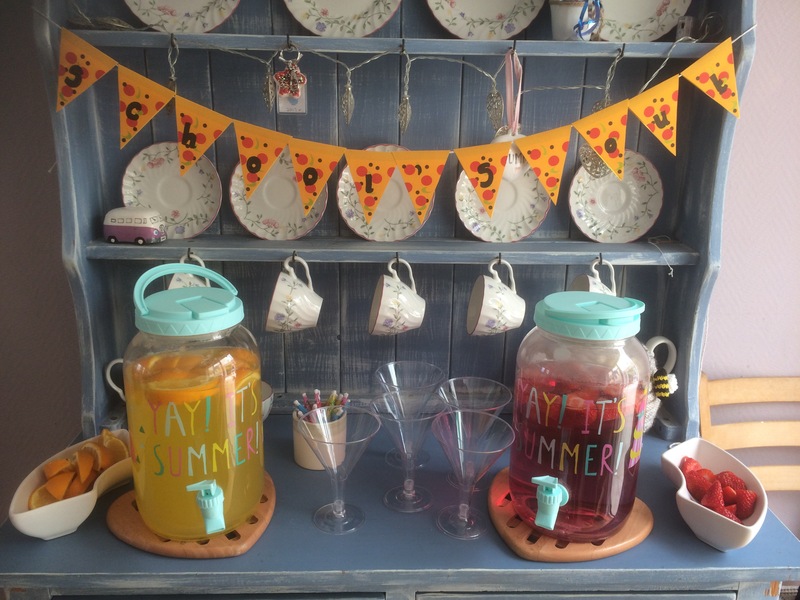 It should be a fun occasion to share with your children not stressful! 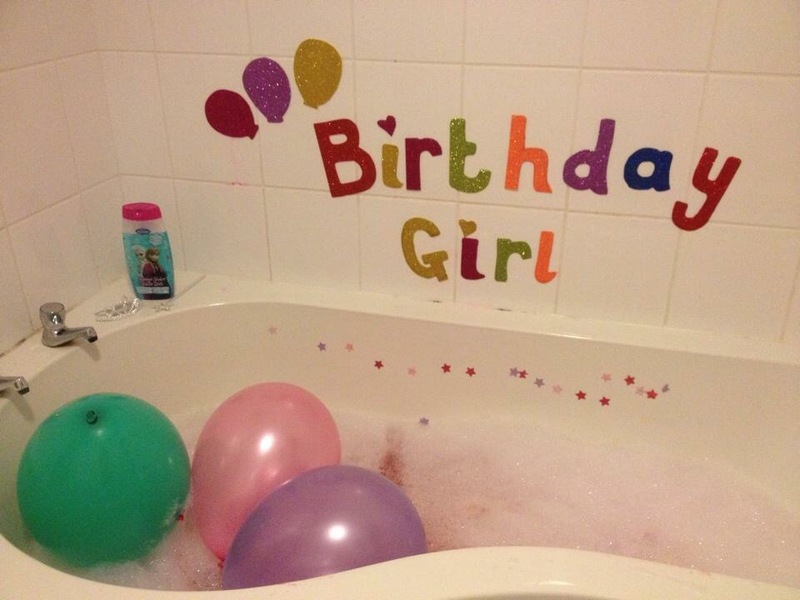 Well, it happened, Little Miss 3, turned Little Miss 4, & needless to say her birthday was also celebrated with a special tub-time! I used to think it’s a bit strange celebrating ‘valentines’ day with children, but now I’ve grown to think of it more as a day for sharing love and kindness ❤️! Educating my children in recognizing their words & actions have an impact on the people around them. 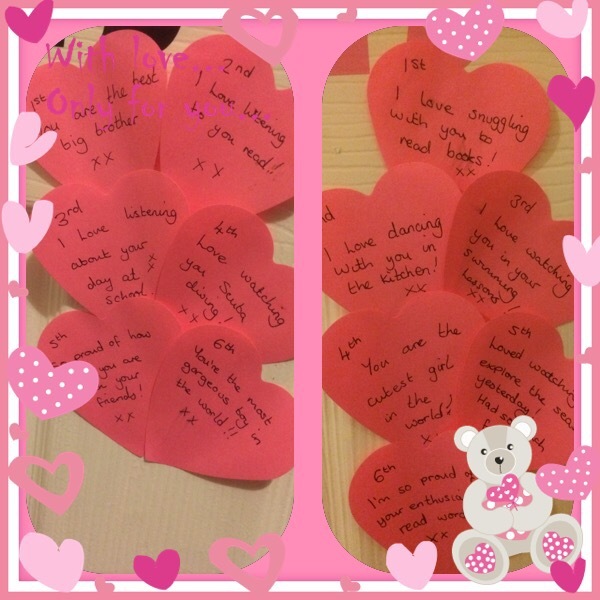 I begin on the 1st of Feb until the 14th I put a heart post-its on my children’s bedroom door, with reasons why I love them! 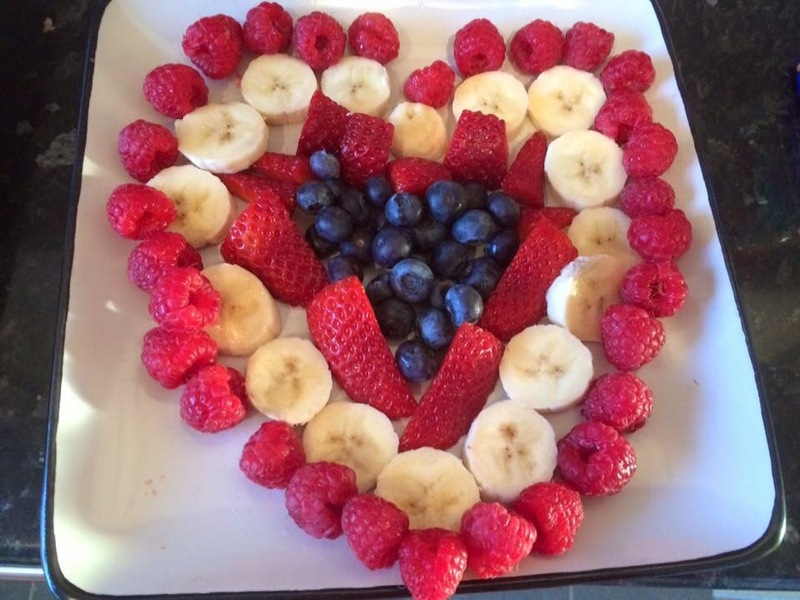 Breakfast on the 14th normally consists heart shaped pancakes & lots of red fruit! 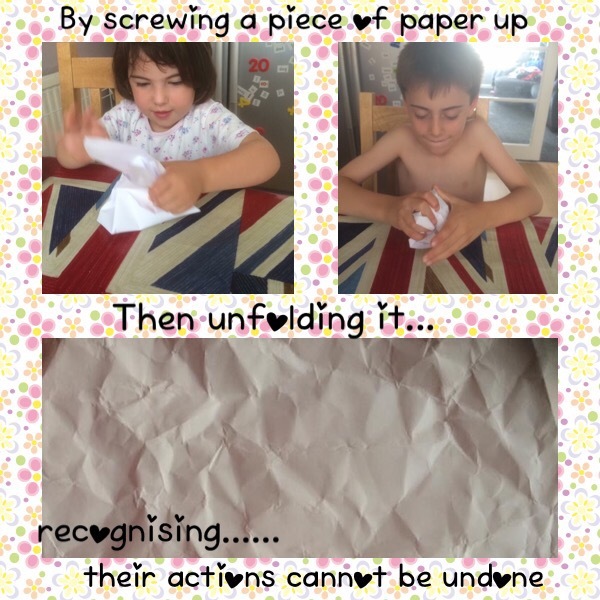 Followed by a couple of little activities to get my children thinking about their actions……. ……then ask them to put it back in the tube….. after a while talk to them about unkind words and explain that like the toothpaste, once they have been said they cannot take them back. 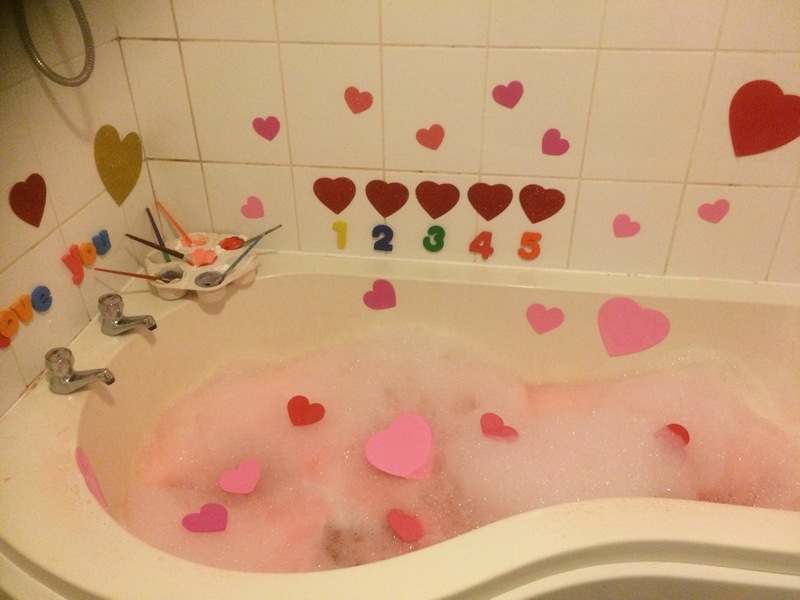 Then, to end the day, needless to say a heart style tub-time….. 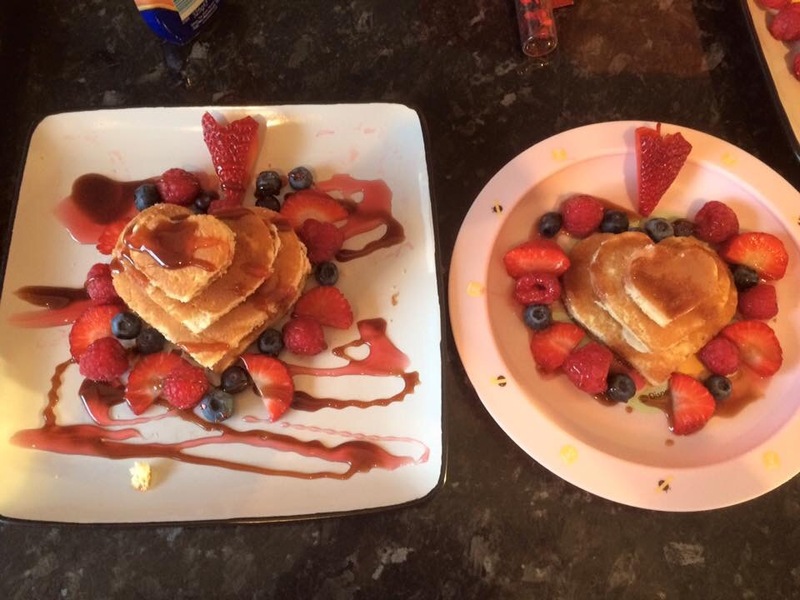 Plenty of different sized foam hearts, and plenty of red food colouring!! 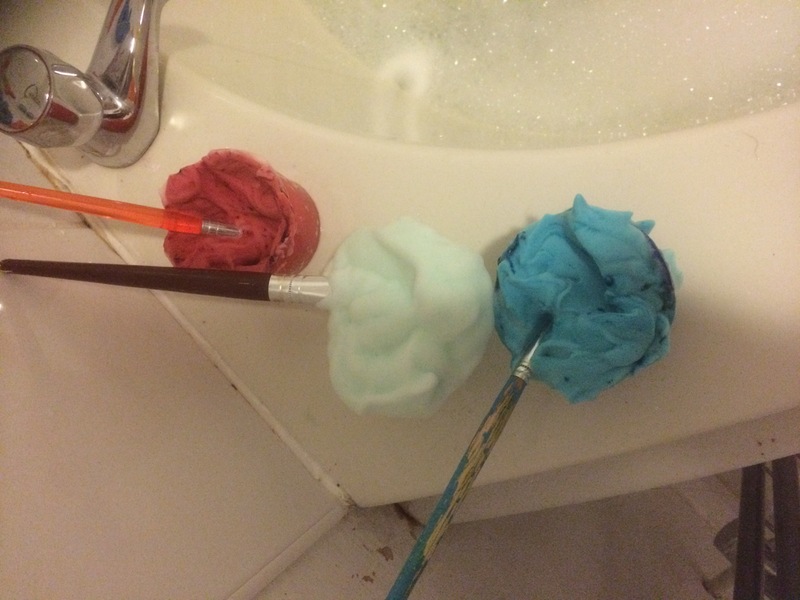 To get the bubbles looking pink, you simply dilute the red/pink food colouring in a water spray bottle and spray them. 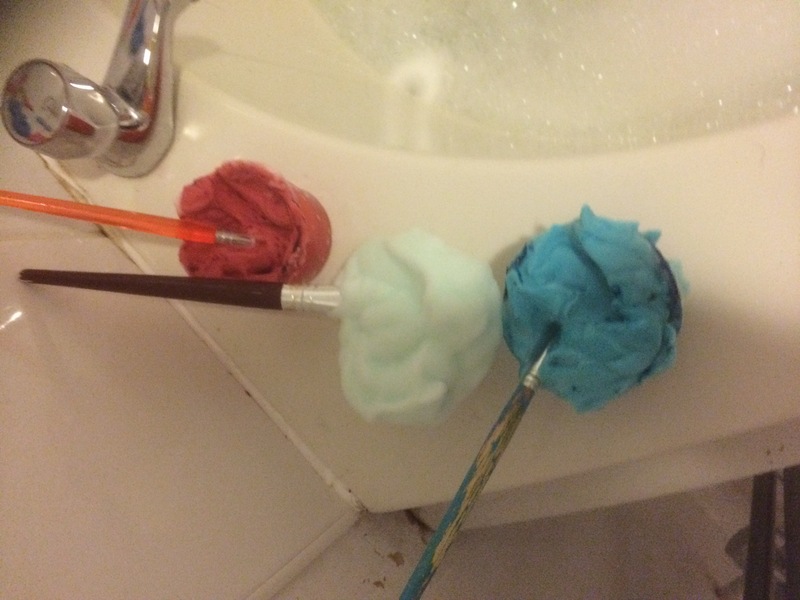 Shaving foam and red, pink and purple food colouring. -go easy on the food colouring, depending on the product they may stain your child. 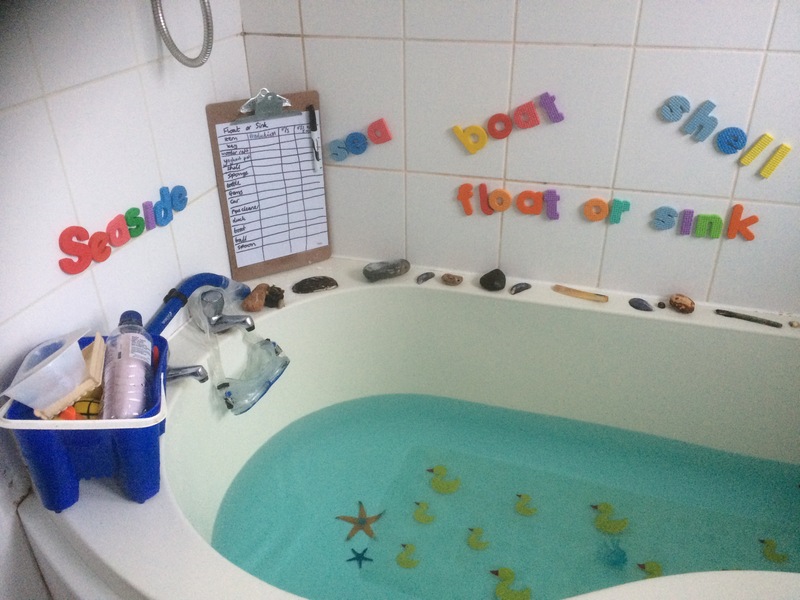 This was quite a mathematical bath, using a lot of shape, size, numbers, counting, colour and positional language during Miss 3’s splashing! 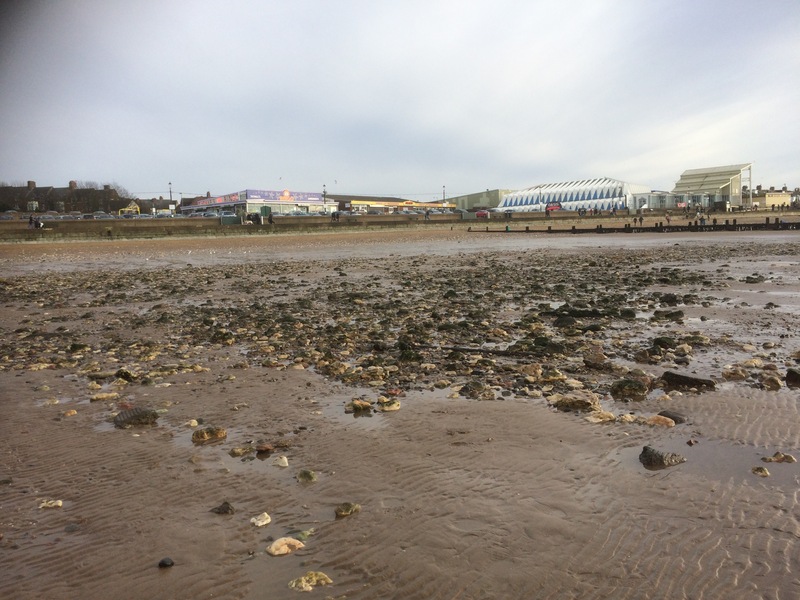 That-‘Christmas is definitely over’ feeling took us to the seaside today!!! The sun shone in the sky beautifully, reflecting onto the deep blue ocean, giving it shimmer and twinkle. There’s always something most magical about being at the seaside, whatever time of year you go! A few pennies spent in the arcades and cheap ‘tacky’ winnings always please the children! Then we finish the day exploring rock pools and paddling in the sea (with wellies), we found a crab and some shrimps and collected many shells, unusual rocks and some seaweed. 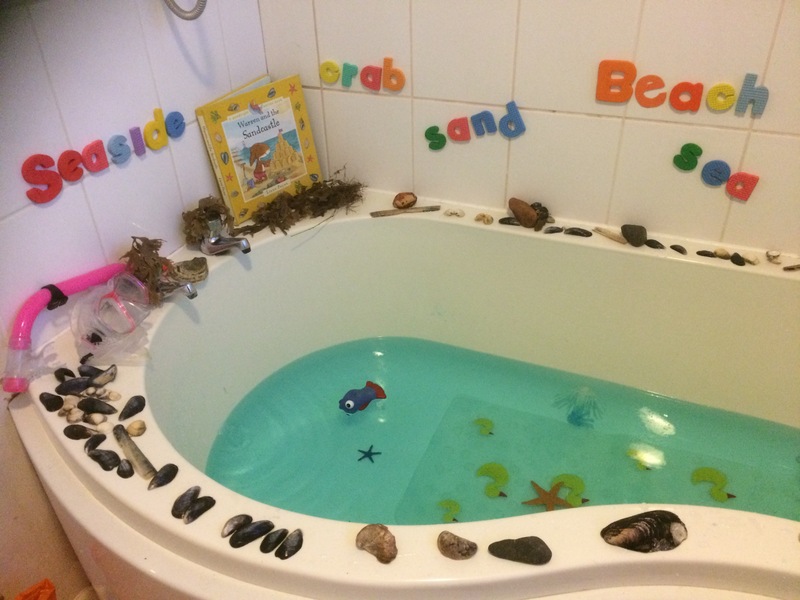 So, tub-time tonight could only be Seaside themed!! 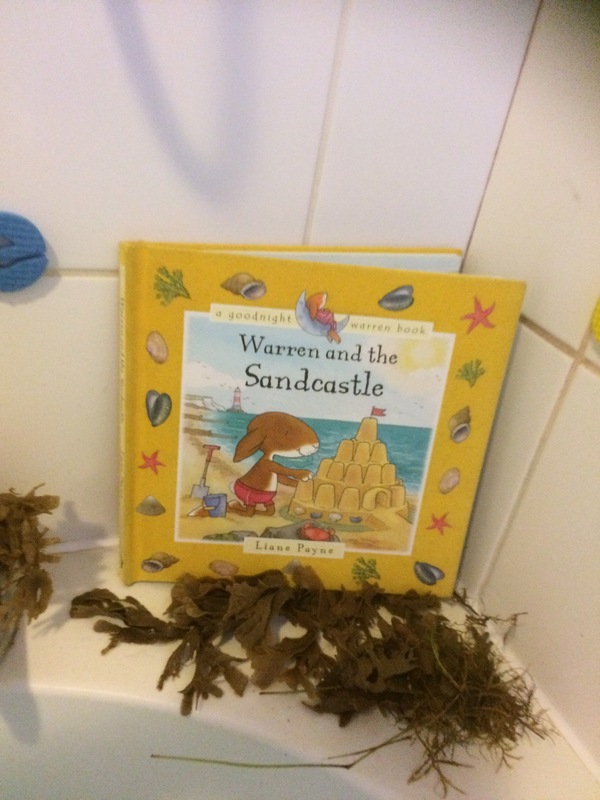 Little Miss 3’s story was Warren and the Sandcastle. The literacy was seaside related. 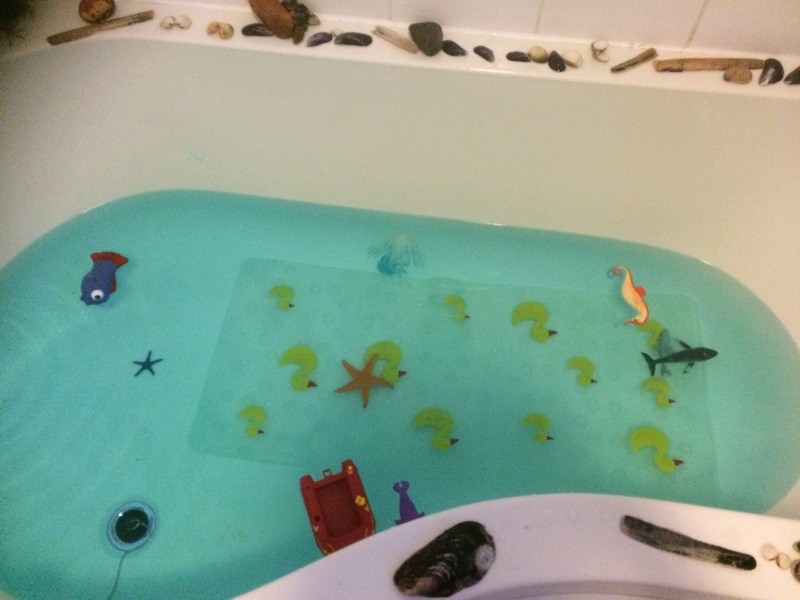 The bathwater was blue food paste and I added all our plastic sea creatures. 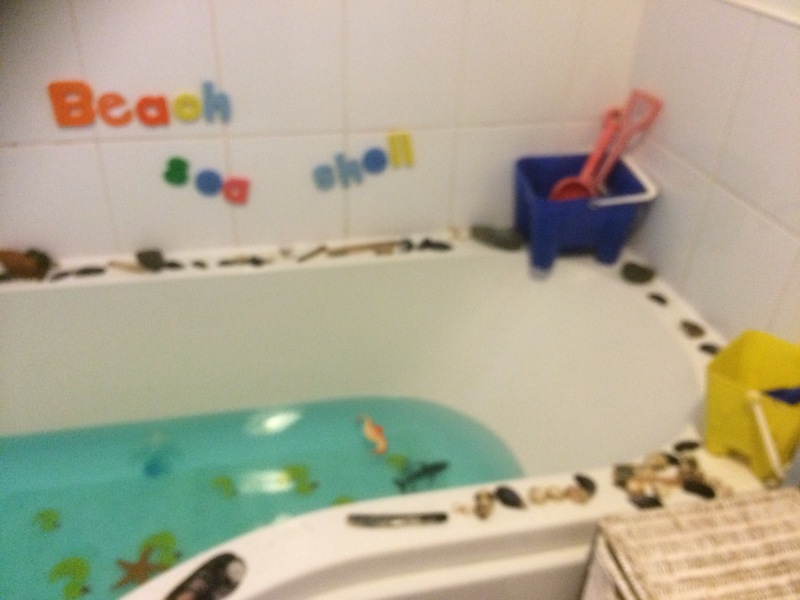 Then around the bath I placed all our collections from the day! 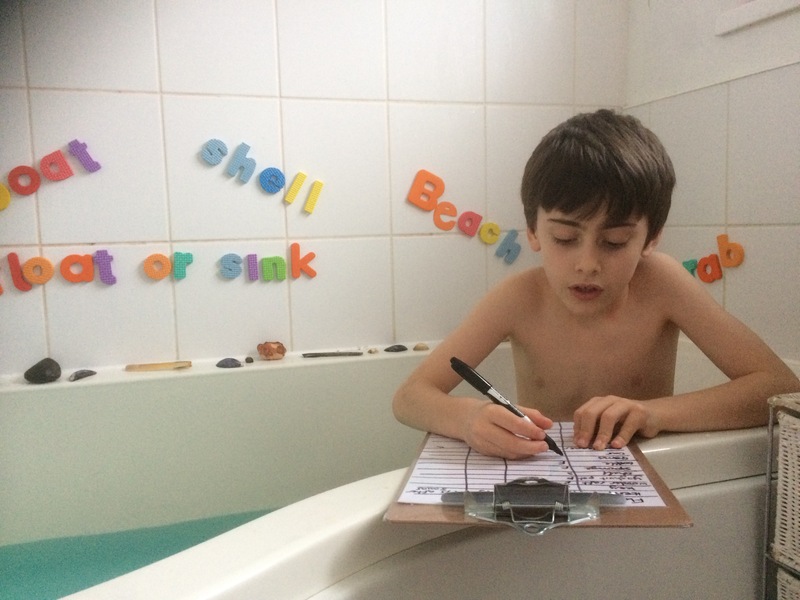 I gave him a laminated sheet of paper and a sharpie, so he could predict, then write down his float or sink findings. 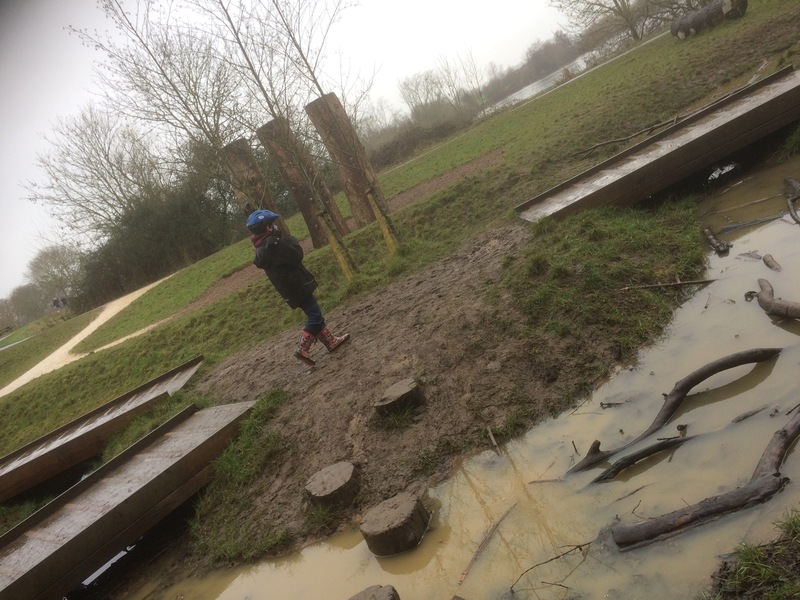 Screen time-A barrier to communication?? A huge debate I find interesting is screen time, and how parents manage it, not just for their children, but for them too. In my blog ‘School Ready‘, I mentioned about my research with some local primary schools and the majority of EYFS teachers had stated that many children are now starting school with limited understanding of social interactions, communication skills and struggle to follow basic 2 key word level instructions, and the general reason for this is thought to be that children AND PARENTS being exposed to too much ‘screen time’. Technology is everywhere and I do not dispute the fact that children need to be healthily educated to use it in the appropriate circumstance, in fact it came in very handy when my children where going through the ‘why?’ stage, we just ‘Googled’ everything!! To some extent I was also educated in many subjects I had never thought to question before, but the inquisitive minds of a 2 or 3 year old is mightily fascinating. It wasn’t until Mr. 8 started school 4 years ago and was going around friends house to ‘play’ that my niggles and fears began, I’d ask him what he’d played at their house and his reply ‘play station’ *gasp* ‘You’ve been there 3 hours and only played on the Playstation??!! !’ or, depending on the friend it may have been ‘X-box’. Either way it filled me with despair and dread, I didn’t even know what games they were playing, were they appropriate? what did a 4/5/6 year old need with a Playstation anyway??!! What happened to imagination? Exploring? 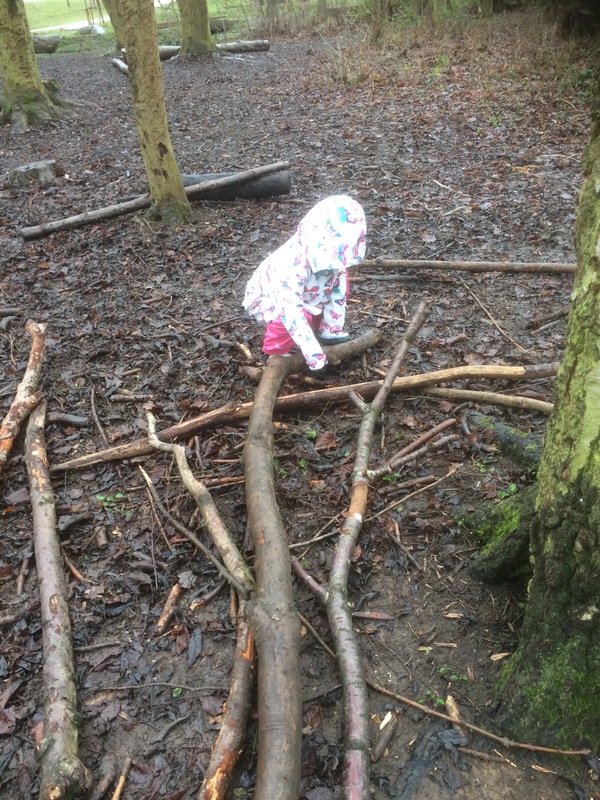 Den building? Board games? Well, it was here that my husband and I decided, that despite Mr. 8 wanting one for Christmas, there’s certainly no reason for us to buy one if he’s accessing one regularly at his friends houses!! Secondly, how anyone affords them in the first place is beyond me! 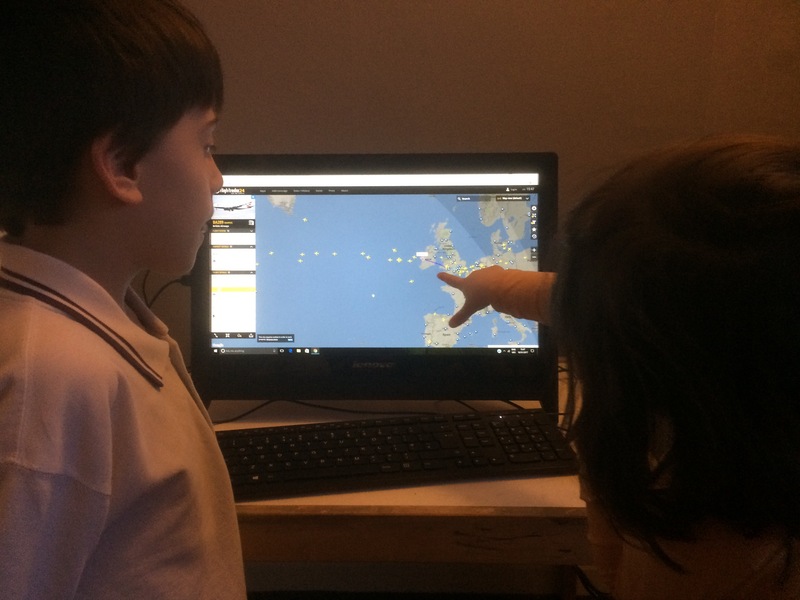 As of September 2016, Mr 8’s homework was computer based, with a super slow laptop and a child’s tablet, I’m not sure there’d be much ‘home’work going on, so that Christmas we upgraded to a family computer for us all to share. January 2017, saw a family meeting discussion on the new house rules including our ‘screen-time sticks’, pictured below. Red are Miss 3’s and green are Mr 8’s, for each chore they complete they are allowed a screen time for the number of minutes on the stick. Screen-time can be computer or TV it’s their choice. Screen time is only allowed after spellings, reading and homework are completed. There is no screen-time before school. Clear boundaries for both aged children to understand. Weekends are more flexible as we may have film nights together etc. 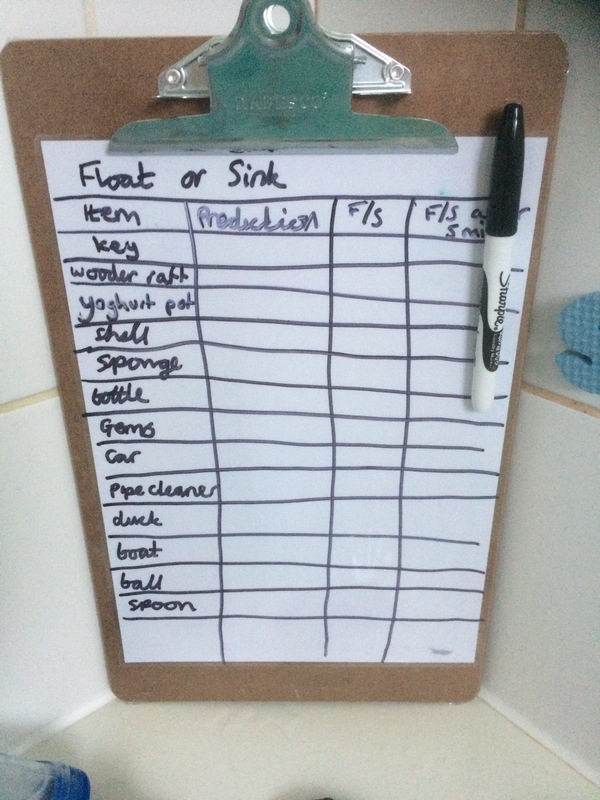 This is currently working really well, although I’m finding Mr.8 is enthused to do everything, while Miss 3 has little interest in any sort of screen time but still wants to help make dinner :). So if that’s the children, what about us parents? Do you have concerted screen down time? MASSIVE MASSIVE PET HATE ALERT!!!!!! It really frustrates me when a child who has been at school all day comes running out, excited to see their parent who has a phone 3 inches from there face and their thumb going at a rapid rate of knots-for if they don’t send that most important text, or like their friends most important post on Facebook the world will end, and clearly parents are finding these things more important, than face to face interactions with their child!Grrrrrrrr!! I know it’s hard! I have to make a concerted effort, to put (& leave!! )my phone in the kitchen while, I help the children with homework, read, spellings and have a little play together. Screen-times at meal times? ?-how do you eat yours??? Ours is most definitely a screen-down-time rule and absolutely NO exceptions (my husband finds this hard). 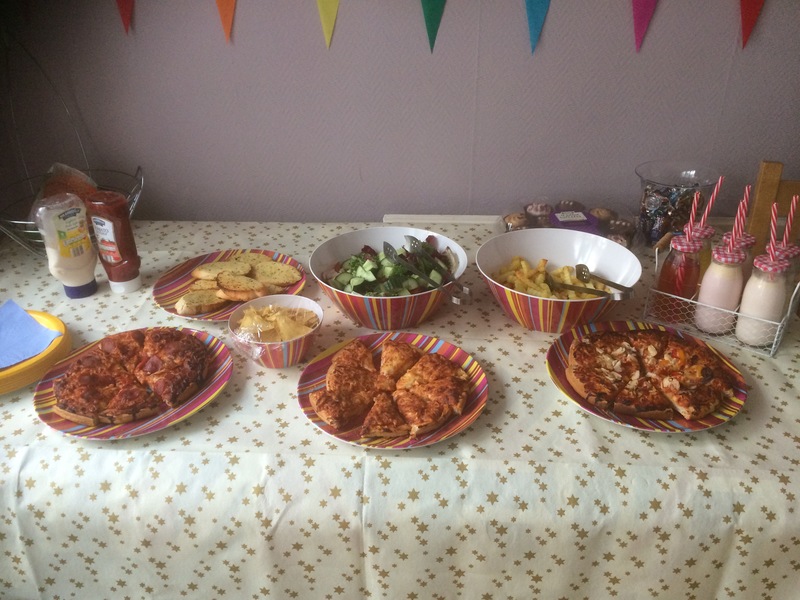 We all eat together as often as we can (hubby works shifts and I work late some evenings). We talk together about our day, what we liked, didn’t like and so on . It sounds like a cliche, but it works for us and I can honestly say it is more than valuable. So before you have more social interactions with your 200+ Facebook ‘(sort of) friends’, than you do your own child, think twice before reaching for that screen, and you need to be honest with yourself! Listen to your child and more importantly value their conversation. So, I just happened see some new uniform being hung in the store. Partly wanted to avoid and yet the organised parent in me only went and made a purchase. Miss 3, (4in a couple of weeks!!!) 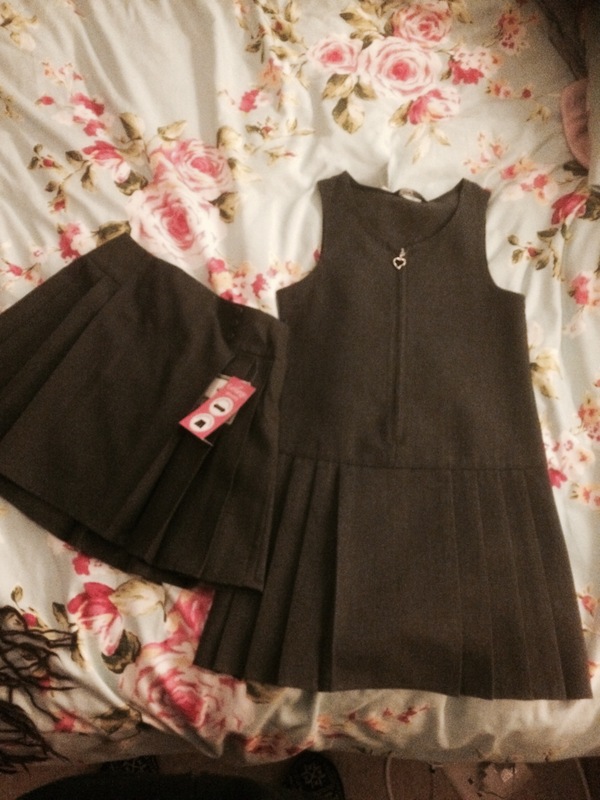 my youngest, doesn’t start school until September, but time flies and it gets expensive to buy all at once, so today, I bit the bullet and made the first (of many) school uniform purchase. I took it to the counter, a tear trickled down my cheek as memories of the last 4years raced in my head. It honestly, truly feels like yesterday, when I held her for the first time. I don’t really understand the emotions, I’m not sad that she’s starting school, I’m excited for her, proud of her and can confidently say she is more than ready! 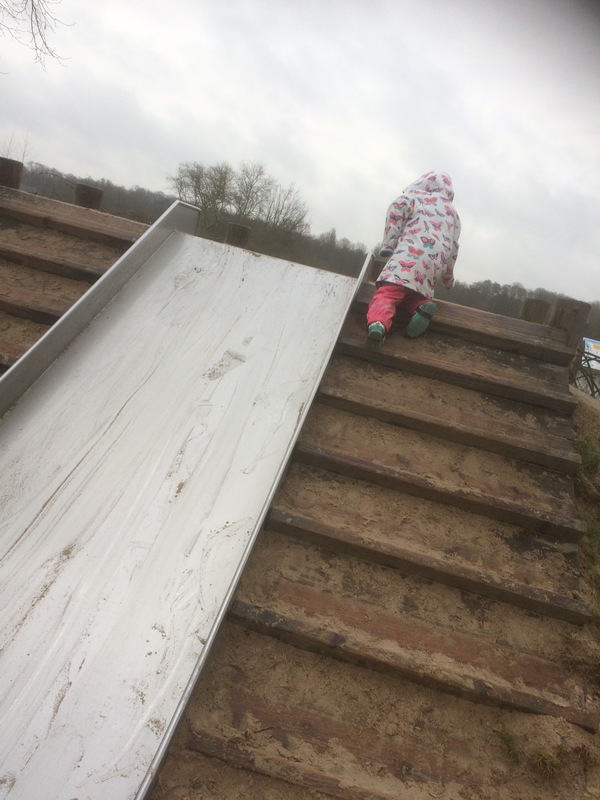 Working in a pre-school myself, I send children to school every year, the phrase used by professionals is ‘school readiness’, this is an interesting topic…. I see it daily, how many parents feel that their child is ‘school ready’ because they know the alphabet and can count to 20. Children are lacking independence, basic communication skills, and emotional understanding. 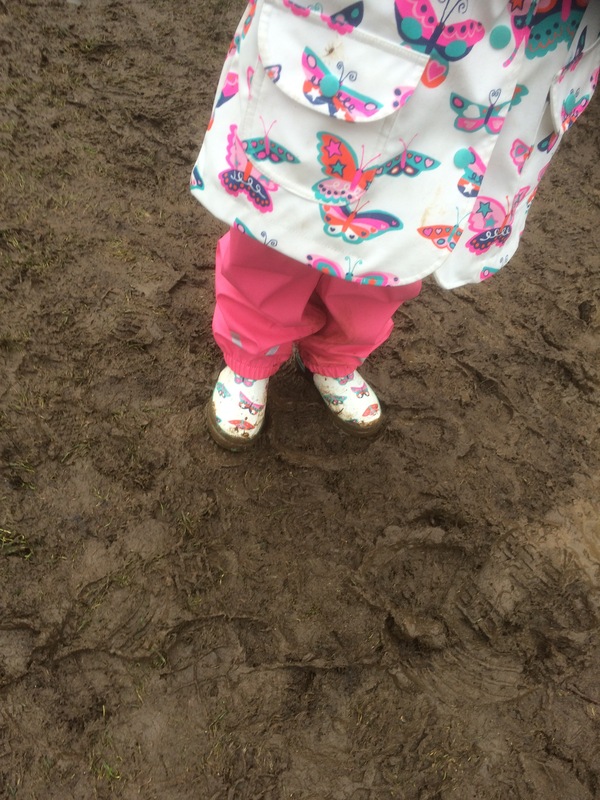 Lacking independence-this was things such as toileting, feeding & clothing themselves. Basic self care skills. Communication skills-struggling to take turns in conversations, struggling to understand at more than 2word level, & unable to take direction. Emotional Understanding-sharing, recognising that their actions impact others, expressing their needs. Many teachers believe that screen time is a huge barrier for communication, not just the children using it but parents ‘ignoring’ children because of the infamous screen. How do you manage screen time in your house? Do you have screen-free times? 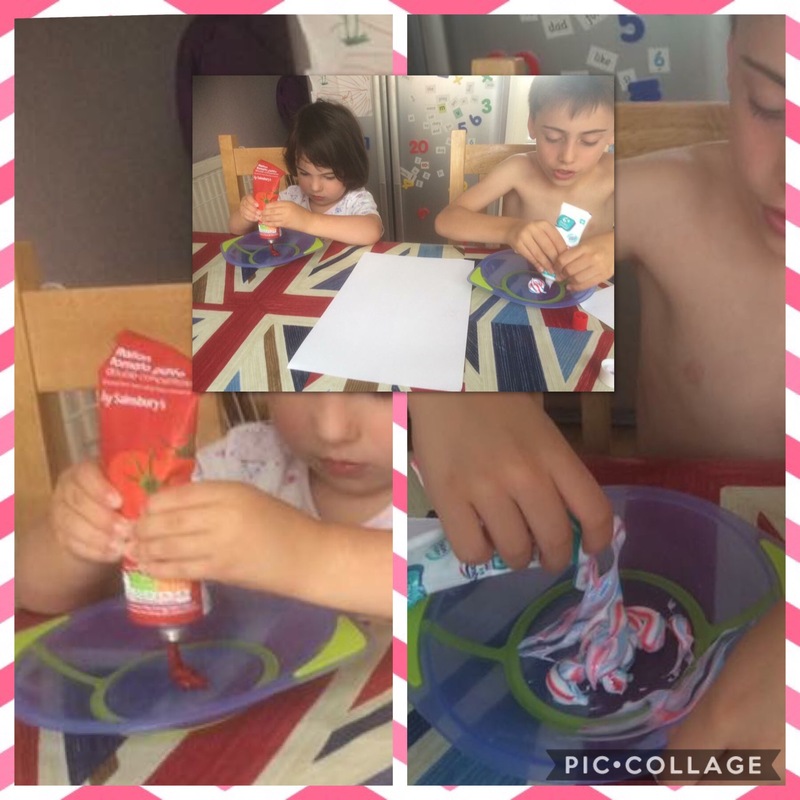 When daddy goes away on business, mummy uses this as a fun learning opportunity for the mini peeps! 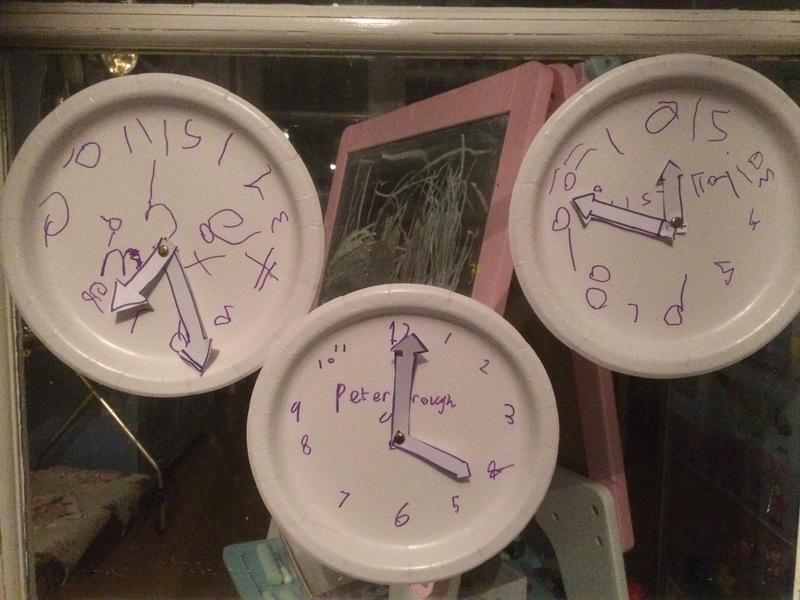 We followed daddy’s flight on Flight Radar, we googled Phoenix, currency, weather & time differences, & made paper clocks to see the different times in Phoenix, UK & Australia (we have family here too) . 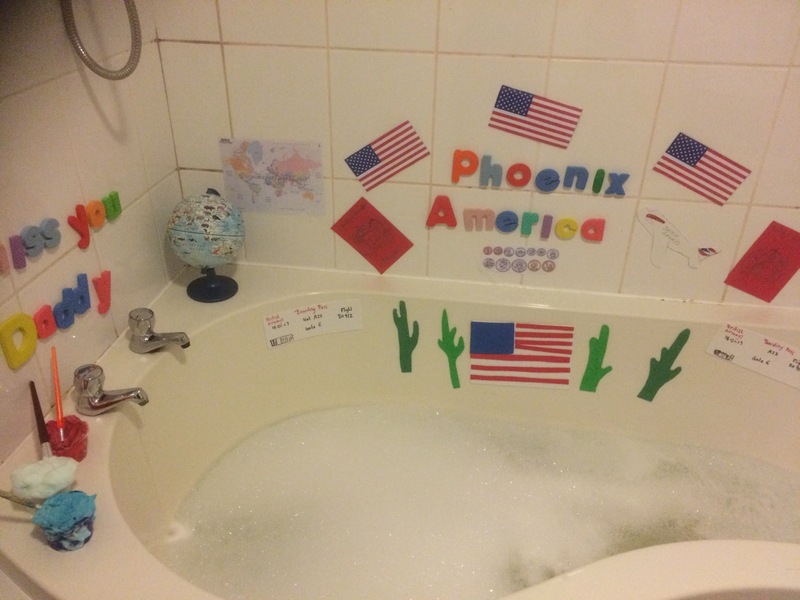 Then, there was obviously an American themed tub time! 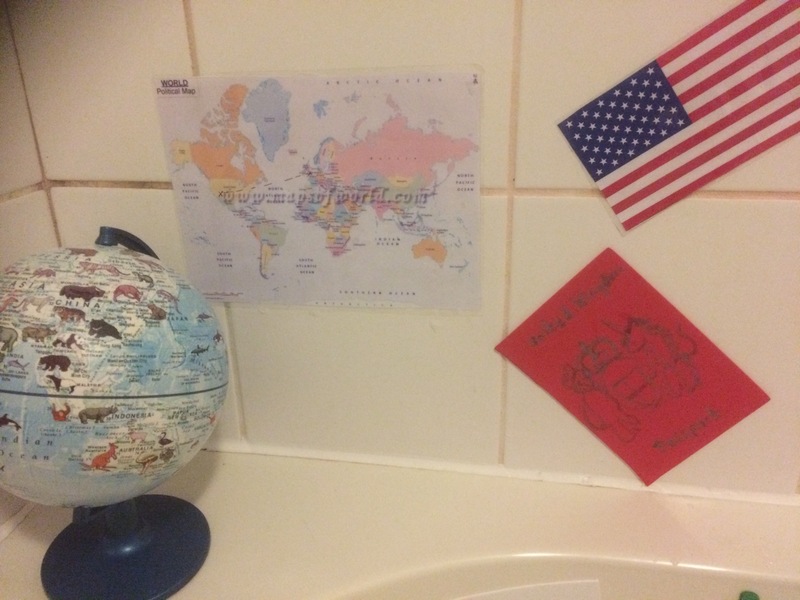 Flags & bath paints (shaving foam & food paste), passports & boarding passes 😁! Way too much fun! 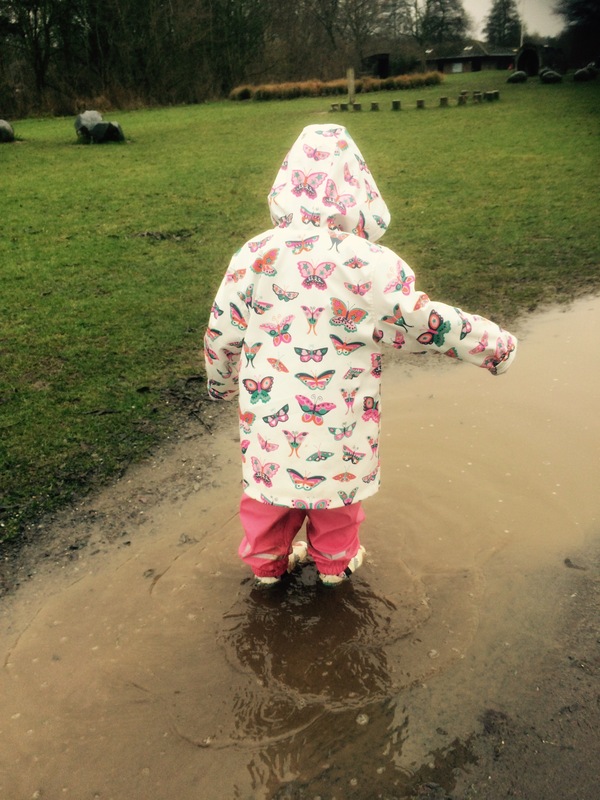 When the rain comes, we go……to the park!! 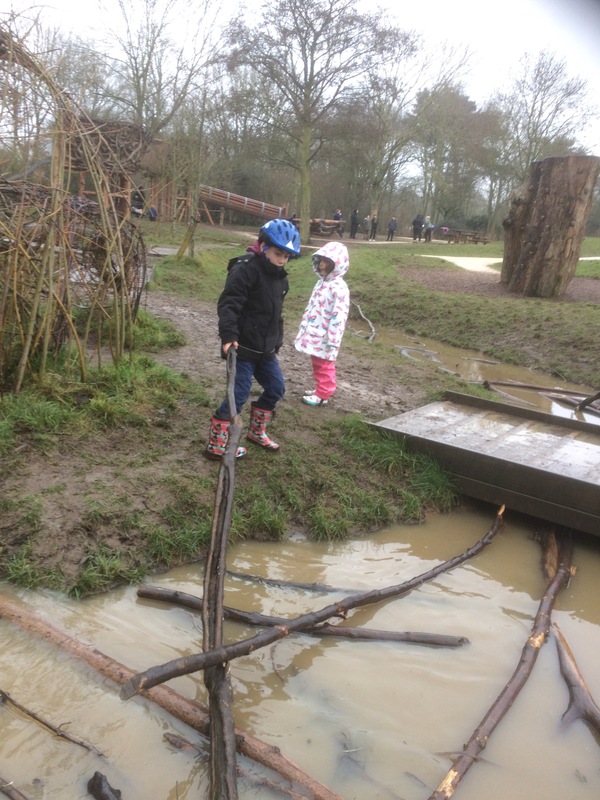 🙂 splash in puddles, build dens, squelch in mud and let our imaginations run faster than we can! !